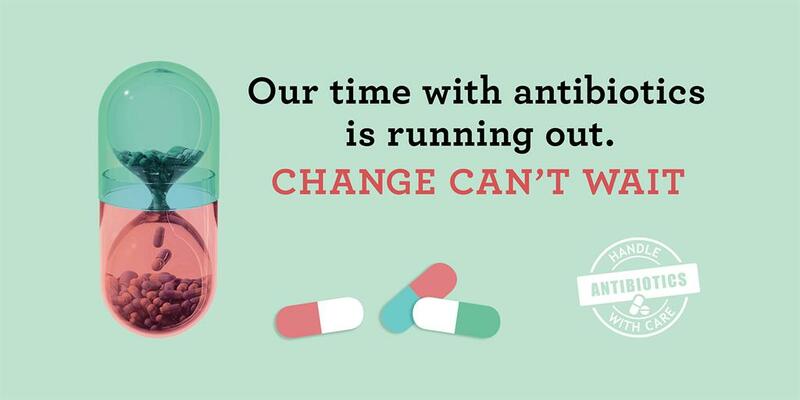 World Antibiotic Awareness Week (WAAW) takes place every November and aims to increase global awareness of antibiotic resistance and to encourage best practices among the general public, health workers, prescribers and policy makers to avoid the further emergence and spread of antibiotic resistance. 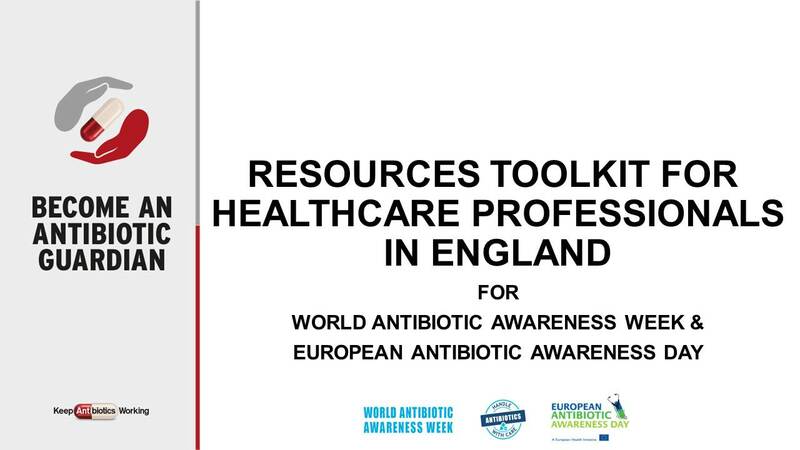 The 2018 WAAW campaign seeks to provide greater flexibility to regions and countries to reflect their unique priorities, audiences, levels of awareness, and enabling environment for behaviour change towards handling antibiotics with care. 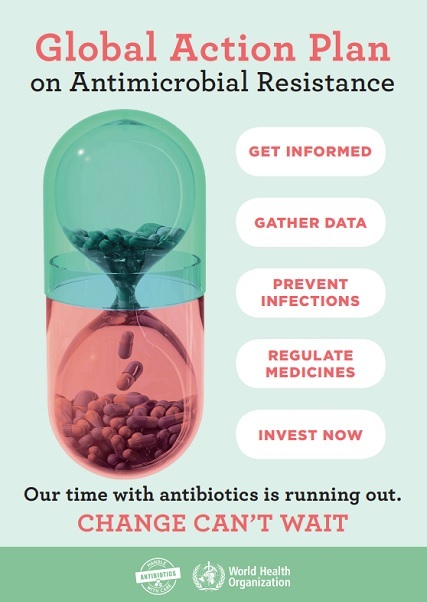 The messaging theme for WAAW 2018 will be anchored in the Global Action Plan on Antimicrobial Resistance (GAP), which offers a One Health and cross-sectoral approach to address the threat of antimicrobial resistance (AMR) through its five strategic objectives.